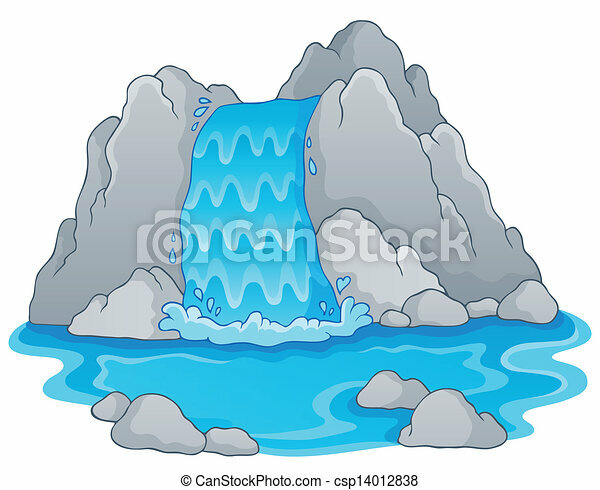 Image with waterfall theme 1 - eps10 vector illustration. 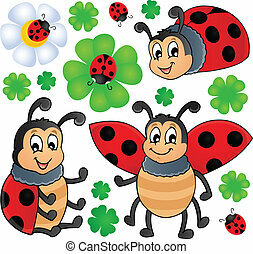 Image with ladybug theme 1 - vector illustration. 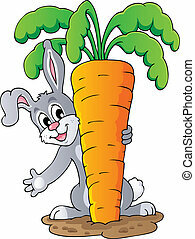 Image with rabbit theme 1 - vector illustration. 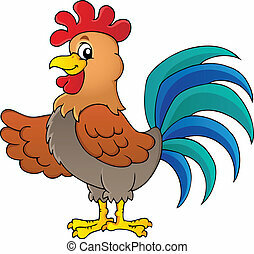 Image with rooster theme 1 - vector illustration. 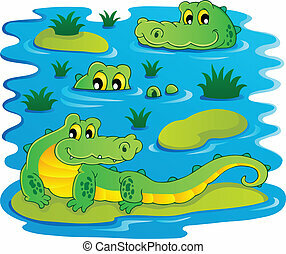 Image with crocodile theme 1 - vector illustration. 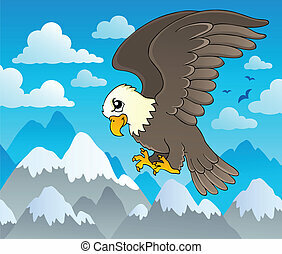 Image with eagle theme 1 - vector illustration. 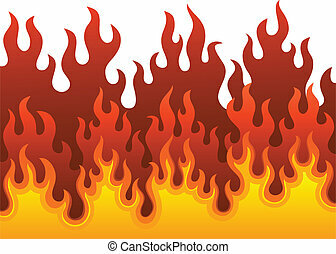 Image with fire theme 1 - vector illustration. 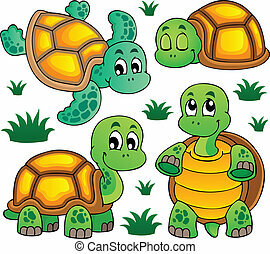 Image with turtle theme 1 - vector illustration. 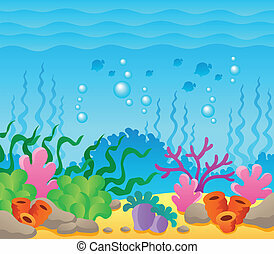 Image with undersea theme 1 - vector illustration. 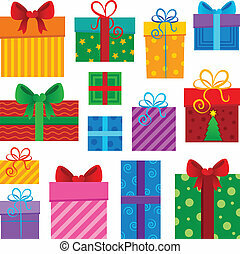 Image with gift theme 1 - vector illustration. 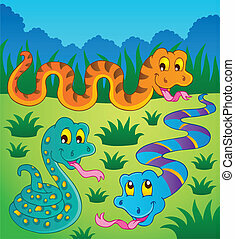 Image with snake theme 1 - vector illustration. 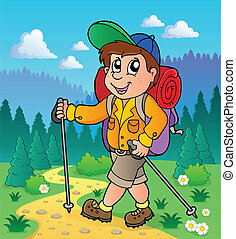 Image with hiking theme 1 - vector illustration. 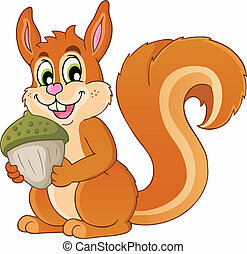 Image with squirrel theme 1 - vector illustration. 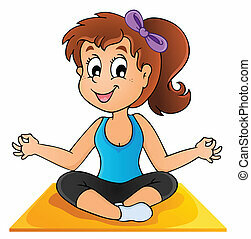 Image with yoga theme 1 - vector illustration. 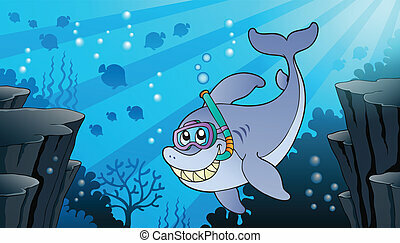 Image with shark theme 1 - eps10 vector illustration. 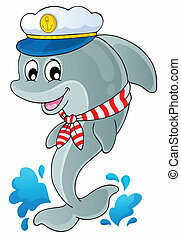 Image with dolphin theme 1 - eps10 vector illustration.